Thank you for voting us Best of Marshall County! 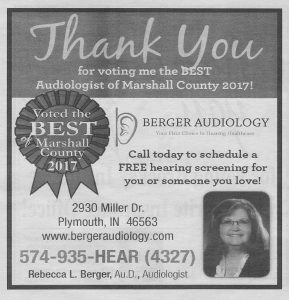 I want to thank everyone that voted for me as Best Audiologist in Marshall County and my office, Berger Audiology, as the #1 Audiology Office in Marshall County. I am honored by your support and I don’t take it lightly. I will strive to live up to this and continue to provide the best possible service to my community. I want to continue to be Your First Choice in Hearing Healthcare. 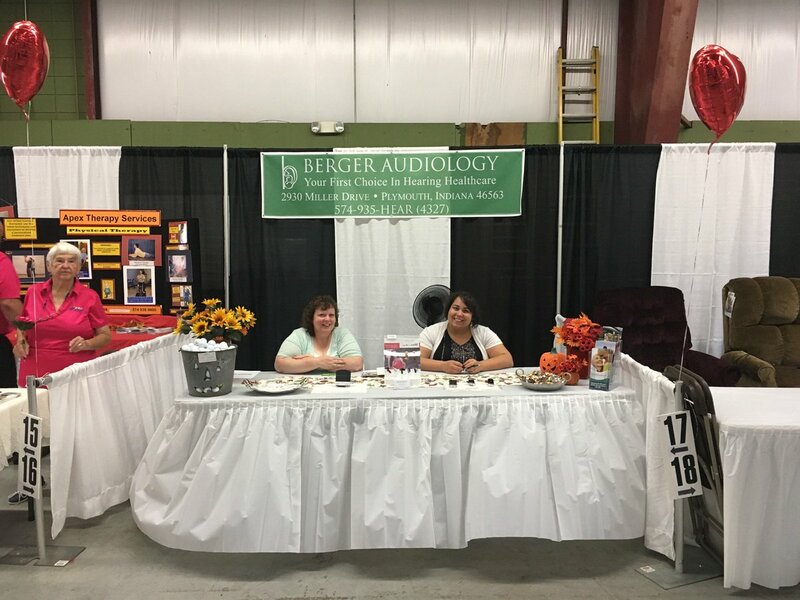 Thank you to all of you that stopped to see us at the Marshall County Senior Expo this year. The venue was a bit warm considering our September heatwave, but overall we heard good things. We were pleased to meet new people and in some cases put faces to names. We’re always pleased by the reception we receive at community service events such as this. 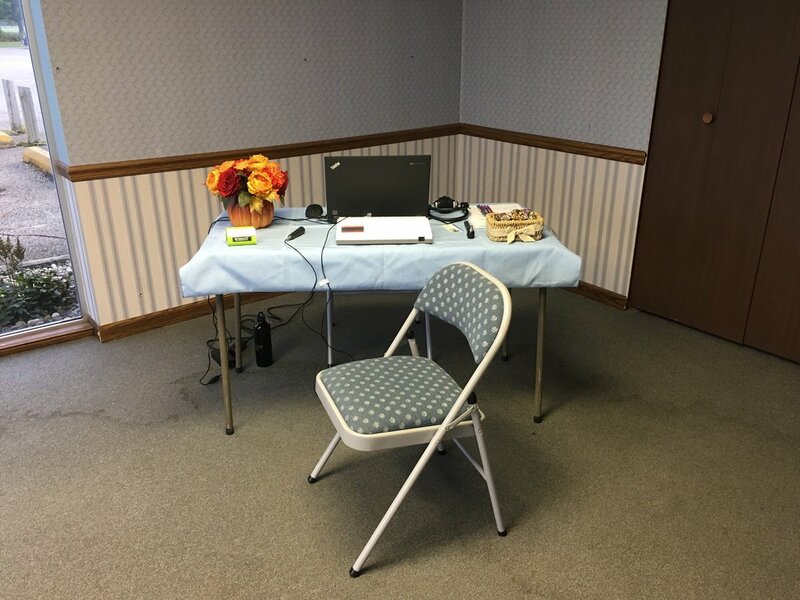 We were given space to do hearing screenings this year too. Lots of people took advantage of that. We hope they will benefit from the information. 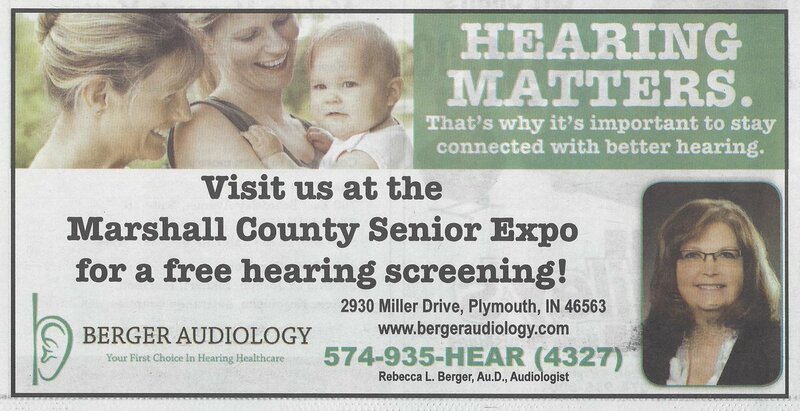 As discussed here before, this isn’t a true hearing test and isn’t near the quality of what we can do in the sound booth at Berger Audiology. Please feel free to stop by and check out our tech! But if you want a true hearing test, we ask that you make an appointment. The courtesy of an appointment makes it much more likely that you can be seen and given the appropriate time and attention. Thank you again to all of you that visited with us. We hope you were pleased with the interaction and attention you received. The Marshall County Senior Expo is this Thursday! Come see me at the Expo! Last week I had the pleasure of speaking to the Culver Lions Club. There were lots of familiar faces which makes that easier. They were pleased to introduce me to the ones I didn’t know. I grew up in Leiters Ford, moving to Culver when I started high school. 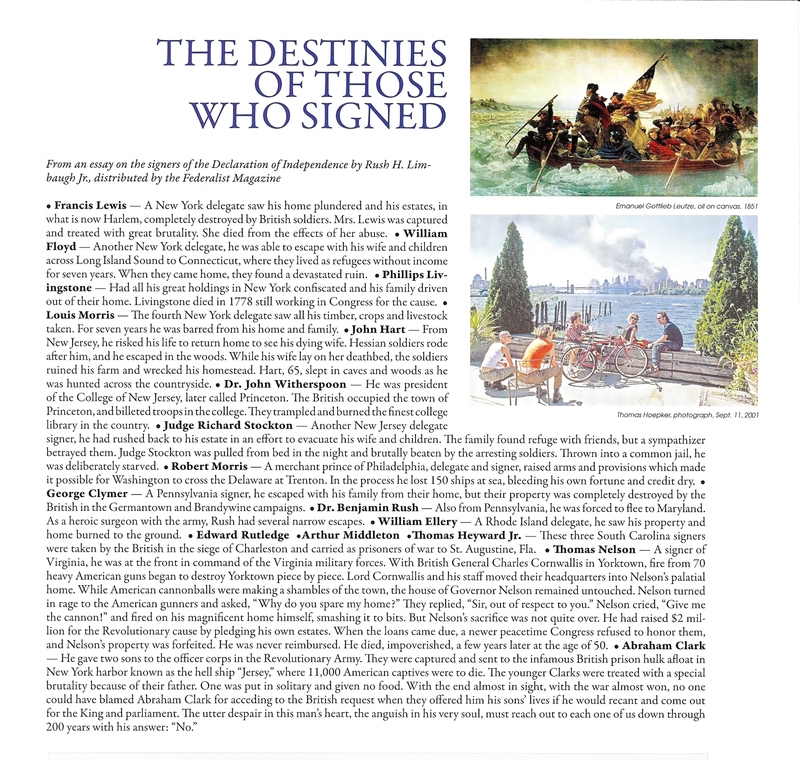 Leiters Ford was part of the Culver Community School System, so Culver has always been somewhat “home”. They fed me a nice meal and then I spoke about various things I do and the differences between a Doctor of Audiology and a hearing aid dealer. It was well received and I got lots of good questions. I found out afterwards that there was another audiologist in the group, though she isn’t practicing. Probably best I found that out afterwards! Ha! Sometimes speaking in front of your peers can be daunting… Hopefully I got good marks! I have given presentations like this to other groups, generally in nursing homes and senior centers. I appreciate the opportunity to educate them about their quality of life options. If you belong to a group that needs a speaker, please don’t hesitate to ask! I can taylor my presentation to your interests and time constraints. In the case of the Lions Club, they were a natural fit. The Lions often help with hearing aid exchanges and other assistance. Reprinted with permission from the Easterday Construction Blog. Did you see that I won Best Audiologist in Marshall County in the Pilot News contest? Pretty darn cool! Thanks to all of you that voted for me. I’m pretty proud of the award. I took out the ad on the right in the paper to thank voters, but I wanted to thank all of my social media peeps as well. This was also my first chance to use my new profile picture in the ad. Hopefully you all like my new smiling image! You can see it in color here. 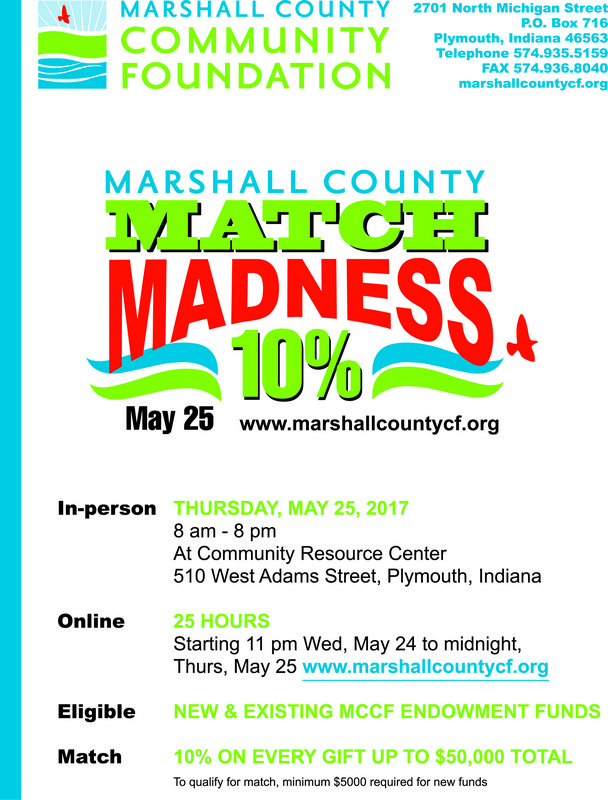 For those of you so inclined, this is a great way to extend your donation dollars!